Waverly Hills Sanatorium has been home to over an estimated 6,000 deaths during its years in operation and many believe that this influx of tragedies may be the cause of the paranormal activity that plagues the location. Tuberculosis is one of the most devastating diseases to ravage the United States in the early 1900s. Tuberculosis causes patients pain and difficulty breathing, chills, fatigue, fever, swollen lymph nodes, and a loss of appetite that contributes to dramatic weight loss in many patients. 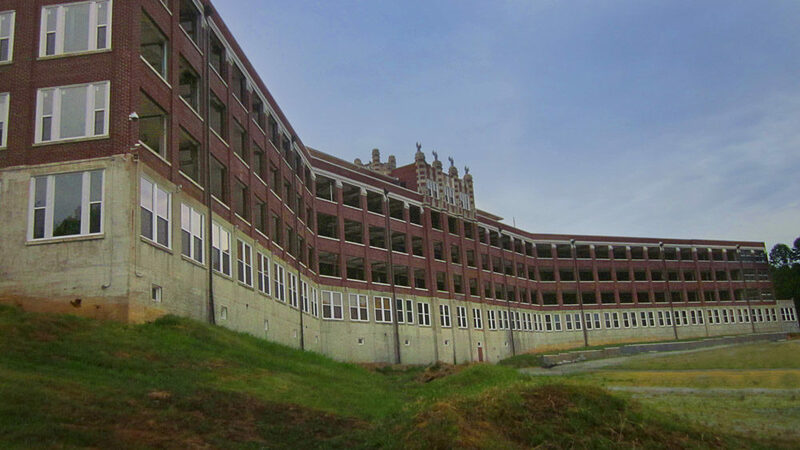 Louisville in Jefferson County, Kentucky was one of the hardest hit areas  and home to one of the most infamous haunted locations in the world–Waverly Hills Sanatorium. Waverly Hills has been home to an estimated over 6,000 deaths during its years in operation  and many believe that this influx of tragedies may be the cause of the paranormal activity that plagues the location. Though we cannot know for sure that Waverly Hills Sanatorium is haunted, the amount of people who have had supernatural experiences at Waverly remains overwhelmingly high. There is something to be said for that. Perhaps the building just has a certain feeling about it or perhaps the death and tragedy that plagued Waverly’s past has embedded itself within the walls. We may never know all of the haunting secrets Waverly Hills has to offer. “About Waverly Hills,” The Real Waverly Hills. “Waverly Hills Sanatorium: The Creeper and Other Ghost Stories,” Exemplore. “Waverly Hills Sanatorium Kentucky’s Hospital of the Damned,” American Hauntings.